A collection of stories by my wife and I as we traveled in our RV’s over the years. They’re about our experiences traveling around the country in our RV. 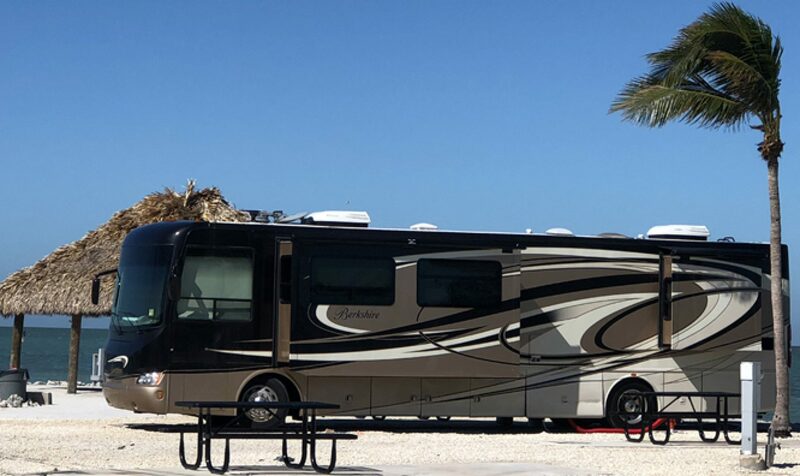 These stories are hopefully informative for our fellow RV travelers, as well as entertaining for the reader. And, if I get a good one from a reader, I will include it here, also. An on the road story about a drive to a campground. Wrong Way Don, planning a Christmas trip north in my RV. The Full-Timers Itch is a really a kind of disease we RV owners can contract.